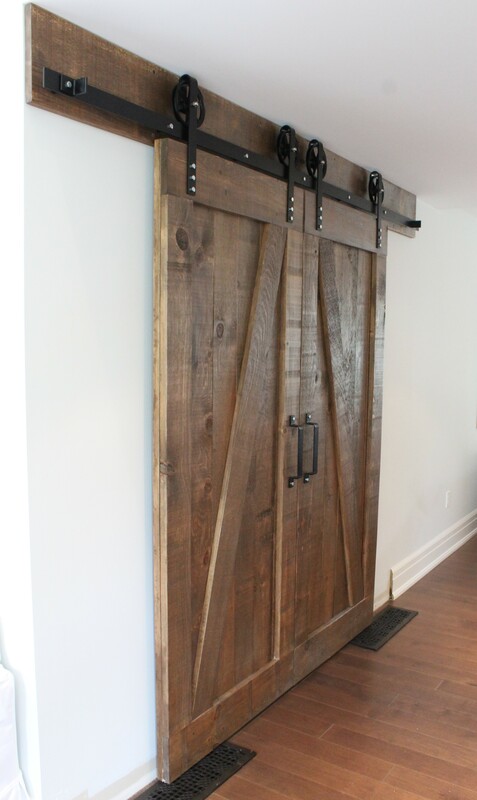 Byparting Barn Doors By REBARN! This set of byparting barn doors will take center stage of this room once the construction is finished. 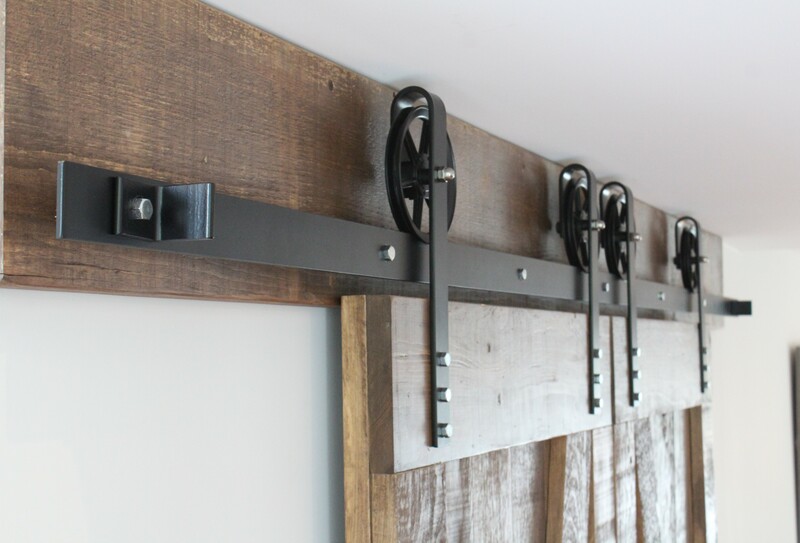 We have a set of Z Braced doors with our 6″ Carriage House Hardware. They look great in this livingroom!